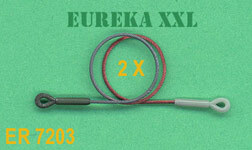 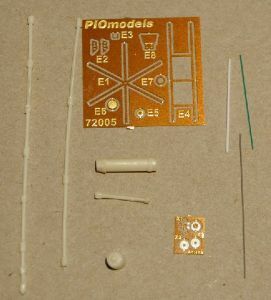 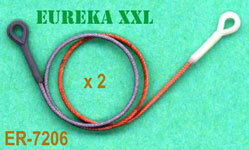 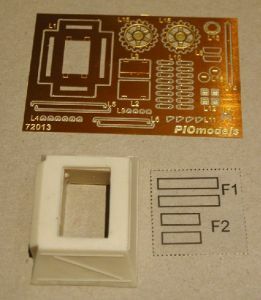 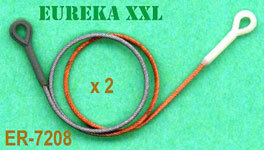 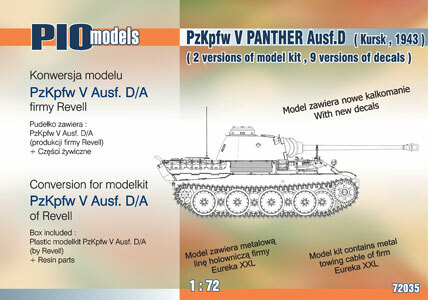 Pio-Models and Eureka XXL - "Out of Production!" 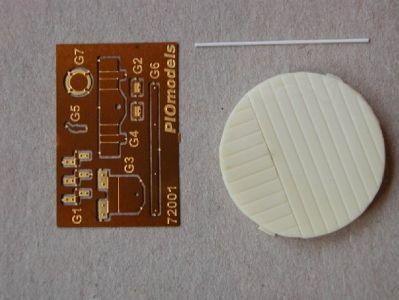 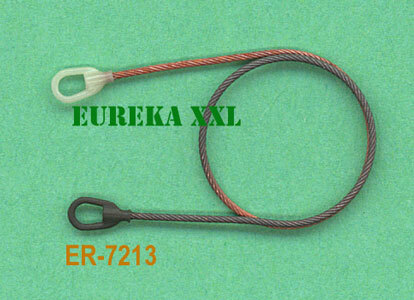 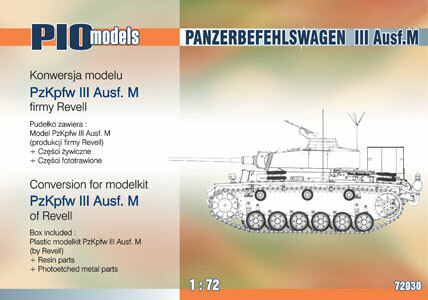 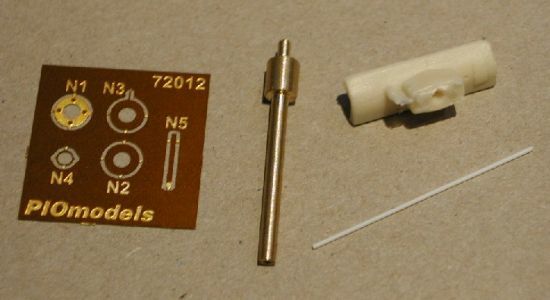 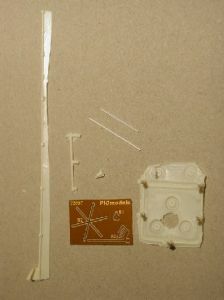 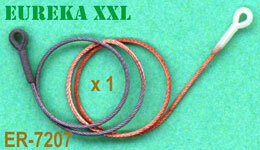 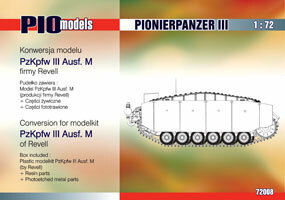 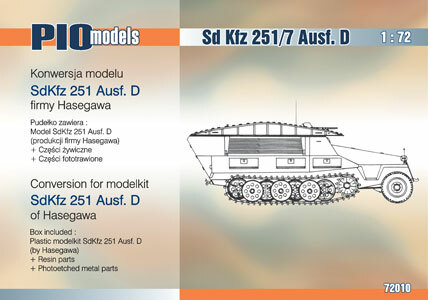 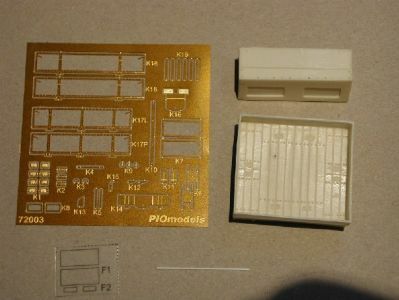 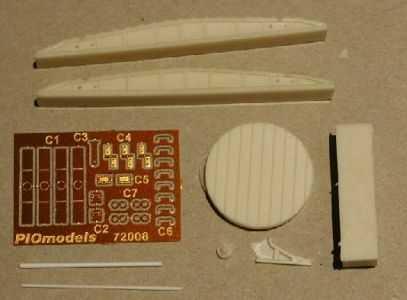 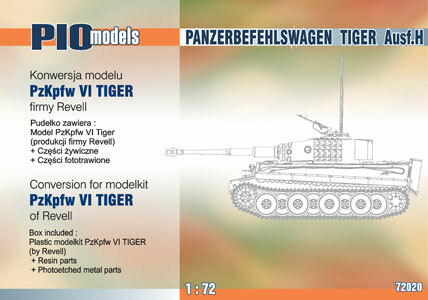 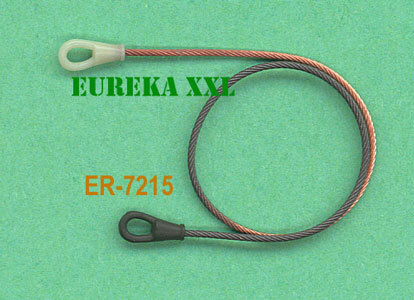 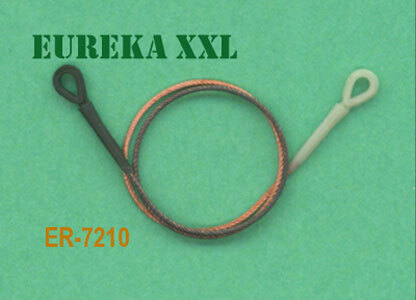 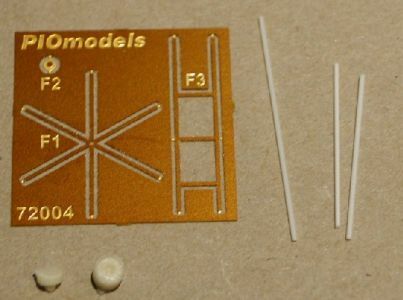 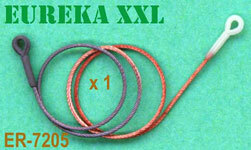 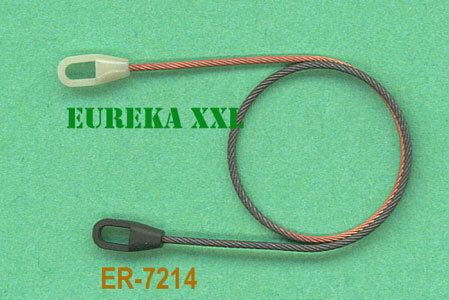 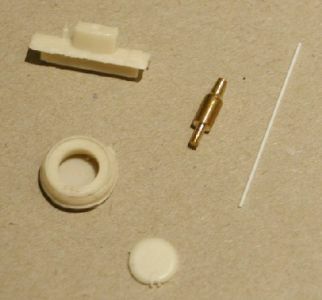 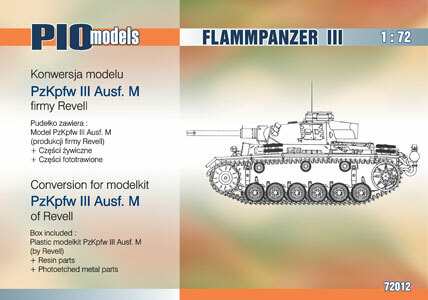 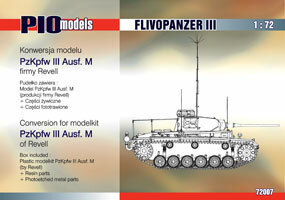 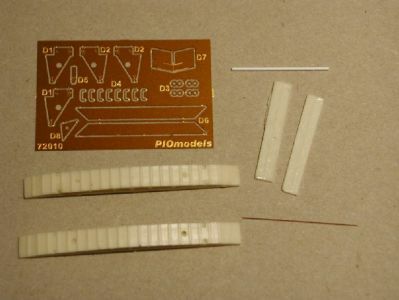 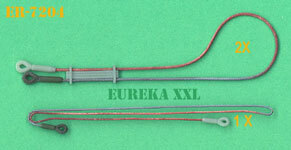 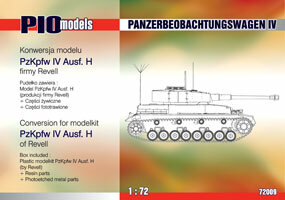 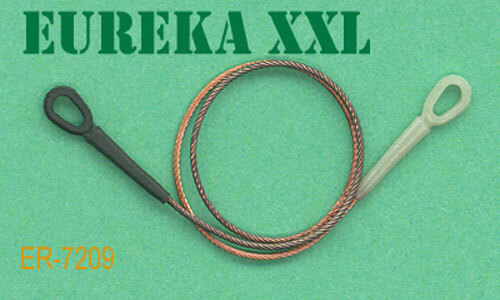 Consists the Revell or Hasegawa kits with resin and photo etched conversion parts. 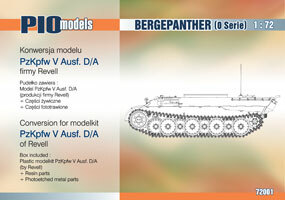 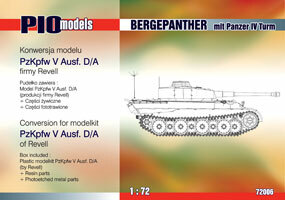 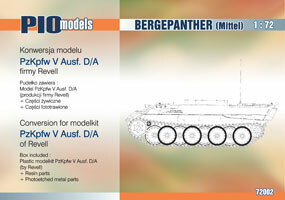 Kit 72001 - Bergepanther "0 serie" production M.A.N. 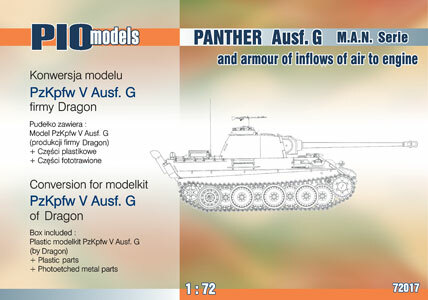 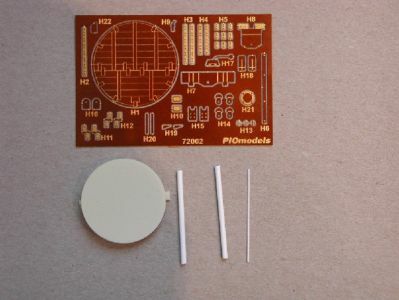 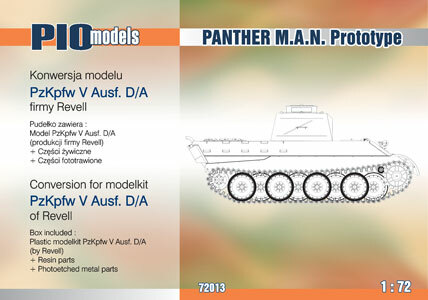 Kit 72013 - Panther prototype M.A.N. 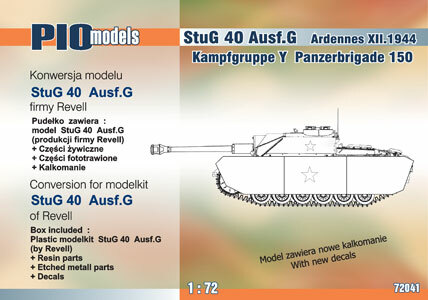 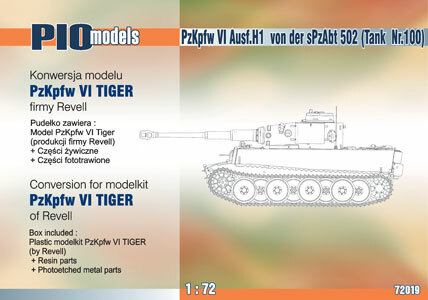 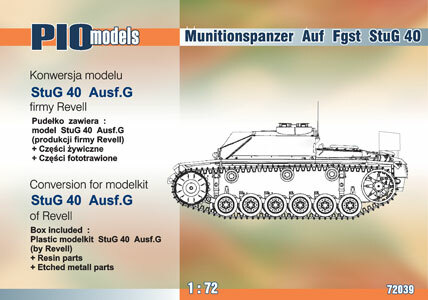 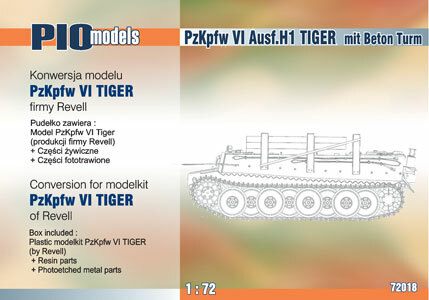 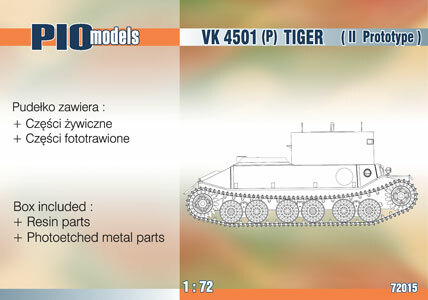 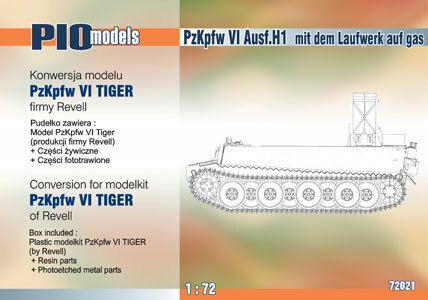 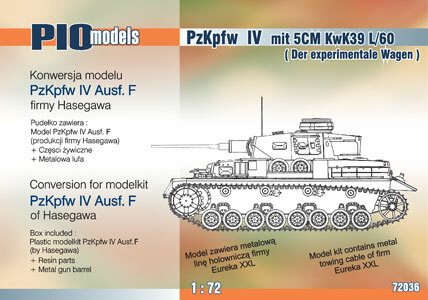 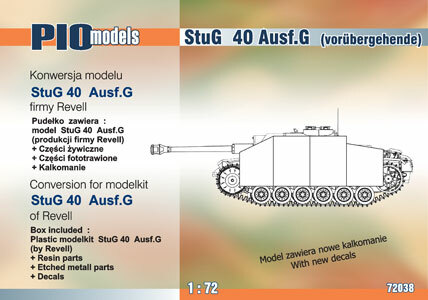 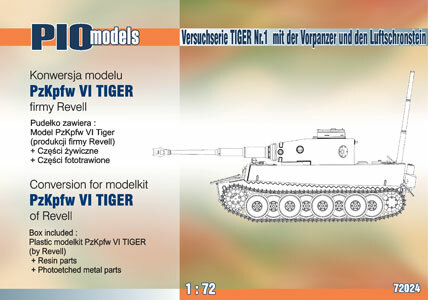 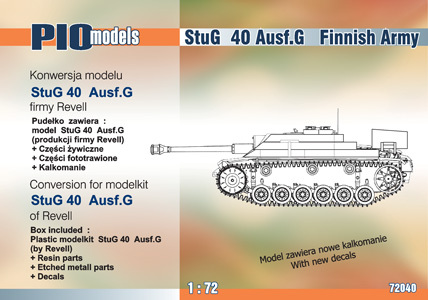 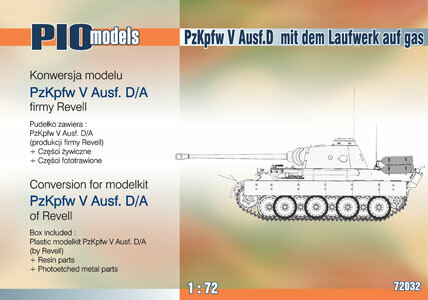 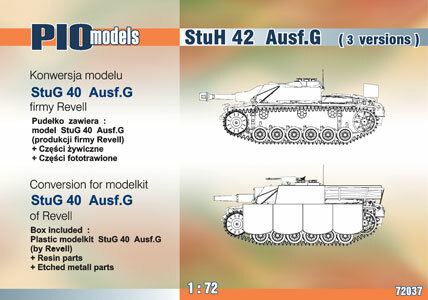 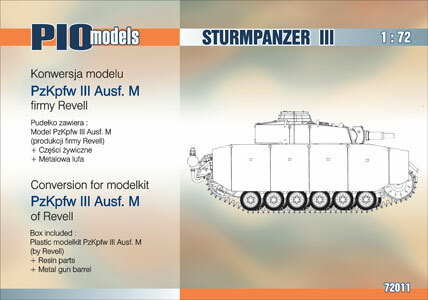 Kit 72018 - PzKpfw VI Ausf. 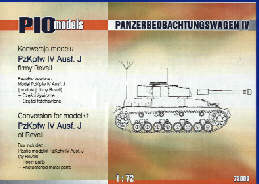 H1 with concrete "turret"